Water is essential part of any Induction Furnace. For smooth working of furnace water should be of good quality and water flow should be sufficient through its different components. It requires lot of effort to maintain effective water system for Induction Furnace. We supply all required spares for Induction Furnace water systems. 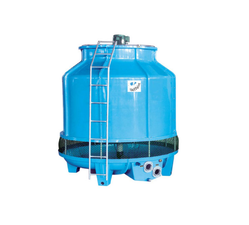 The diverse range of cooling tower offered by us is of top-notch quality and is manufactured using quality raw material and advanced process technology. Our experts and engineers are capable enough to maintain pace with the latest trend of the marketplace. Further, we can custom design the range as per the specifications of the clients. 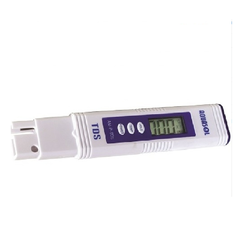 Our range of portable Pen Type meters are economical range of easy to use and reliable hand held pen type meters. An important feature of the testers is the compact single chamber design. 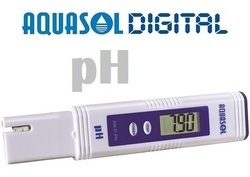 The meter gives accurate readings with its Built-in temperature sensor and can be easily calibrated. The meter is provided with an Auto Off function o enhance the battery life of the LR44 batteries. Also a hold function helps the user to Read and Record results with ease and convenience. 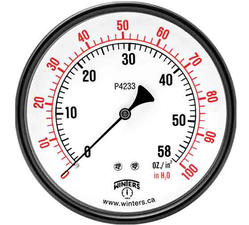 These meters are cost effective and come encased in a protective carrying pouch for safety and portability. Fast, Reliable and Accurate measurement. Gauges are used in induction furnace to monitor different parameters of running furnace We are catering to demands of qualitative gauges. These are highly durable and reliable in performance and can also be customized as per the requirements of the clients. 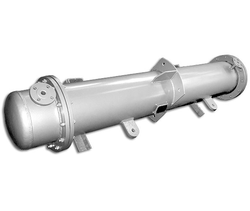 The gamut of heat exchanger is available as per the requirements of the clients. These are fabricated using advanced technology and quality raw material. With the help of our engineers and designers, we are able to keep pace with the international trend of the market. Mixed bed resins or mixed bed ion exchange resins are mainly used in the water purification industry for polishing process water to achieve demineralized water quality (such as after a reverse osmosis system). Snap Switch thermostats are bimetal mechanical thermostats that function via the thermal expansion and contraction of a bimetal disc that “snaps” from a convex to a concave shape at a set temperature. When the disc “snaps”, it either completes or interrupts a circuit, thus the term switch. 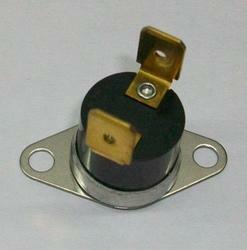 Snap Switch aka Snap Disc thermostats have many practical applications. They are used in both heating and cooling applications to ensure the process temperatures do not exceed the thermal limits of the equipment or process. In some cases, snap acting thermostats with tight differential models can be used as the primary temperature control device. However, the most common application for a snap switch or snap action thermostat is as an over-temperature protection (or OTP) failsafe. Because of their small size and low mass, the response time of snap switch thermostats is extremely rapid compared to other commercially available thermostatic devices. Additionally, the bimetal element of a Snap Disc does not carry the current, but acts as the force to open and close the contacts. 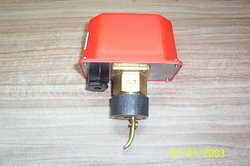 Flow switches are very critical part in the furnace. 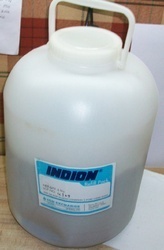 It is used for sensing water flow in different water circuit. 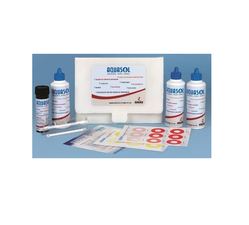 We are the Leading Supplier of Water Testing Kits.